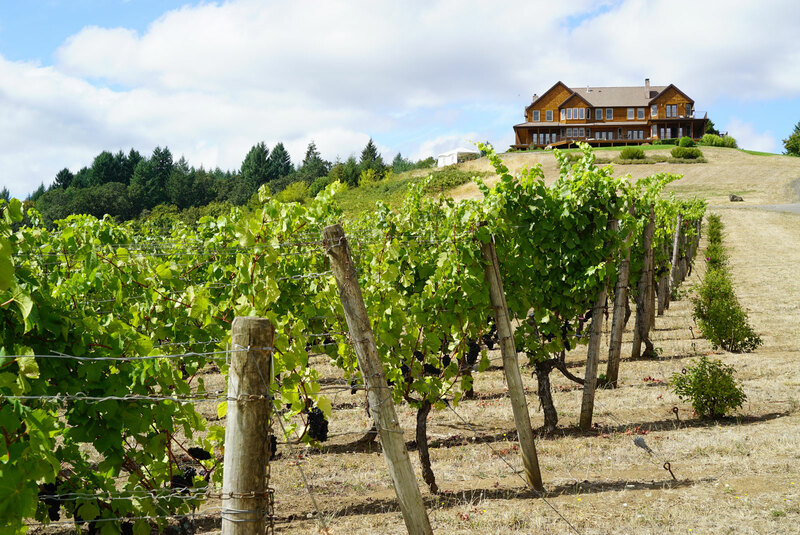 With 700+ wineries in Oregon, choosing where to go wine tasting is overwhelming. 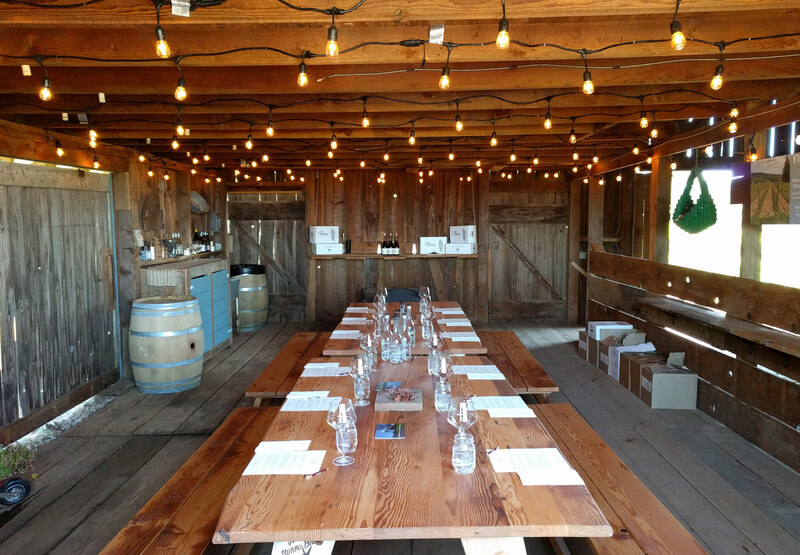 We're here to make planning your tasting trip easy. 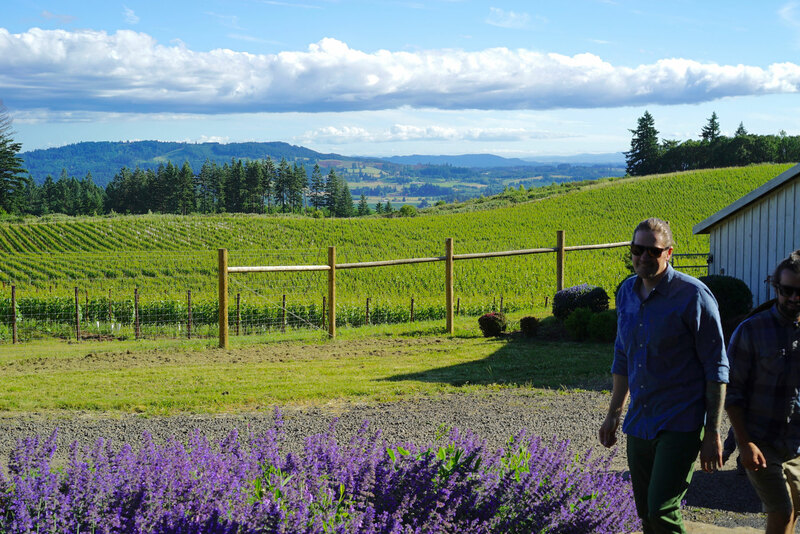 WineryHunt offers a unique membership club for Oregon wine tasters. 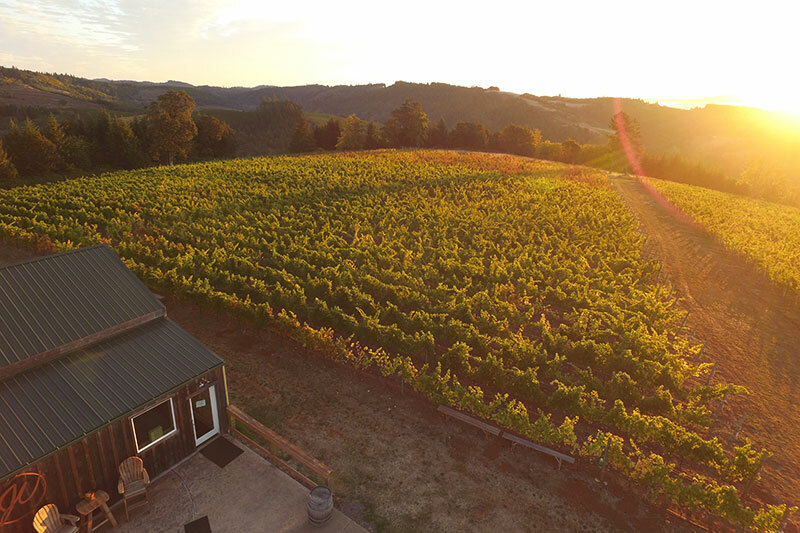 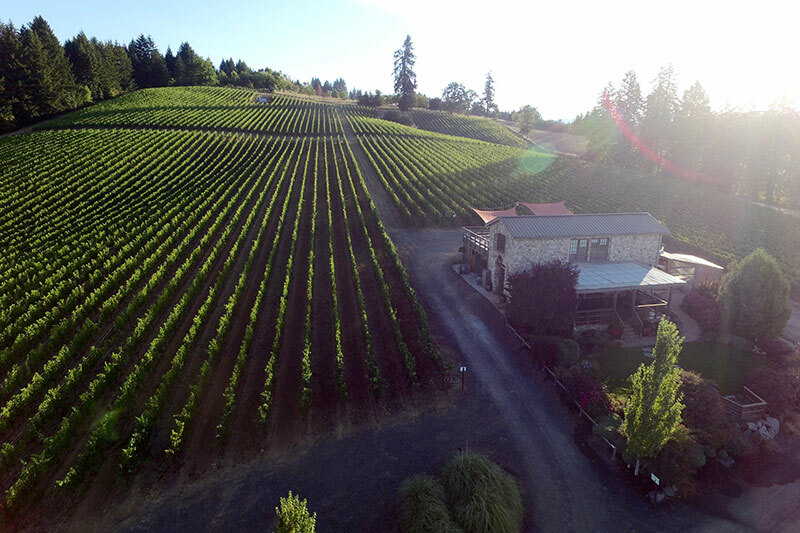 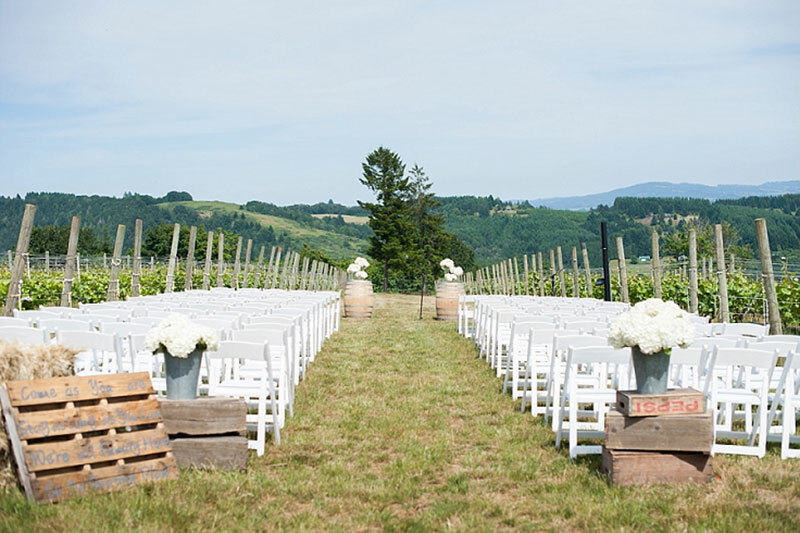 Explore 12 Oregon wine regions and 40+ wineries as a WineryHunt Oregon club member. 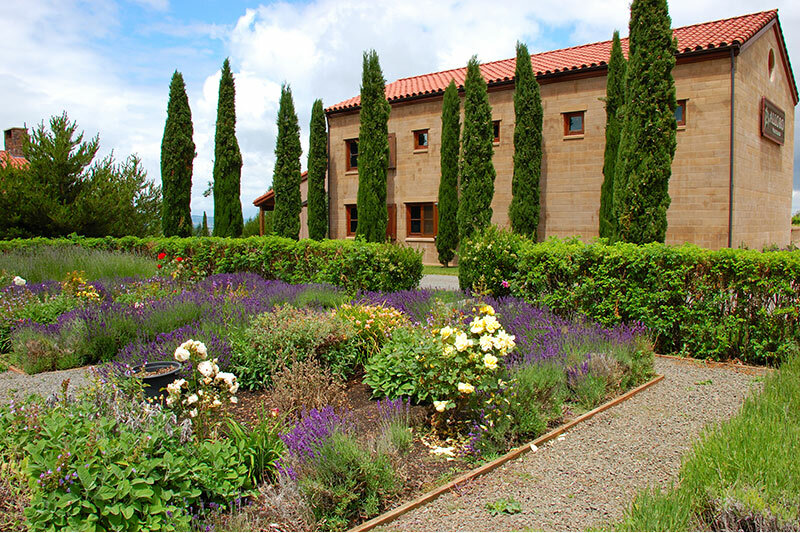 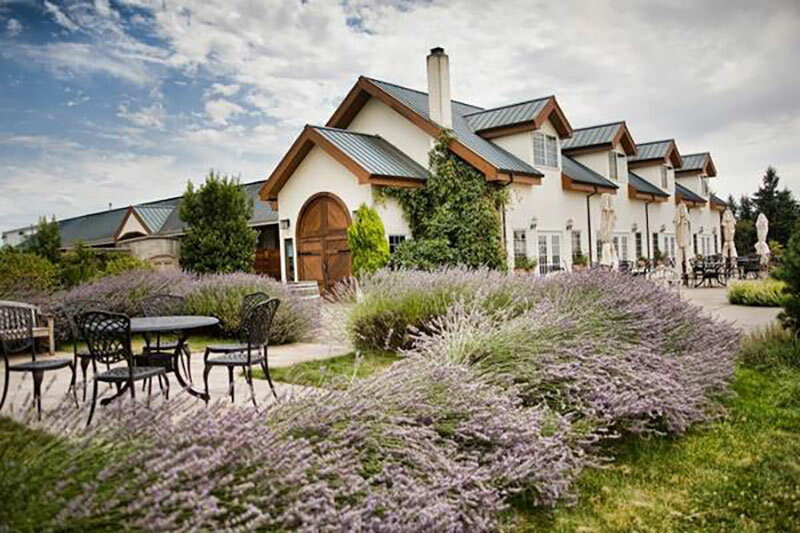 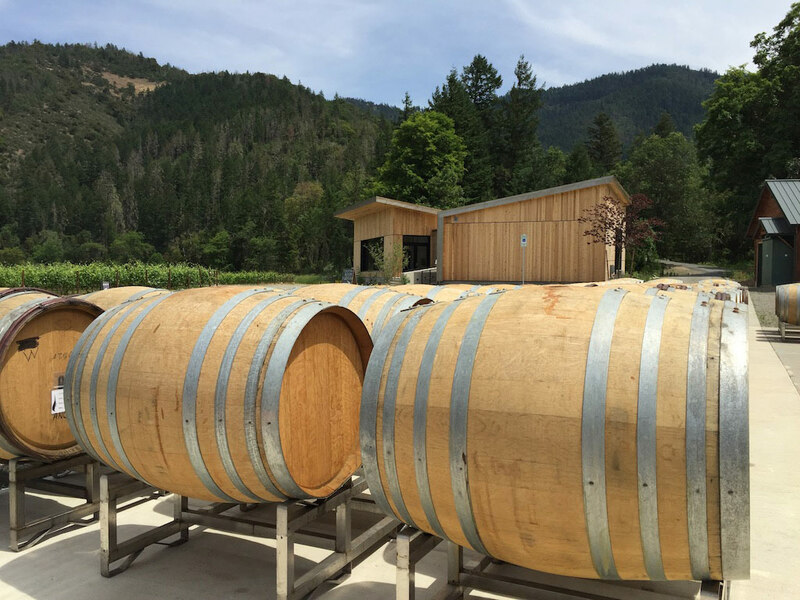 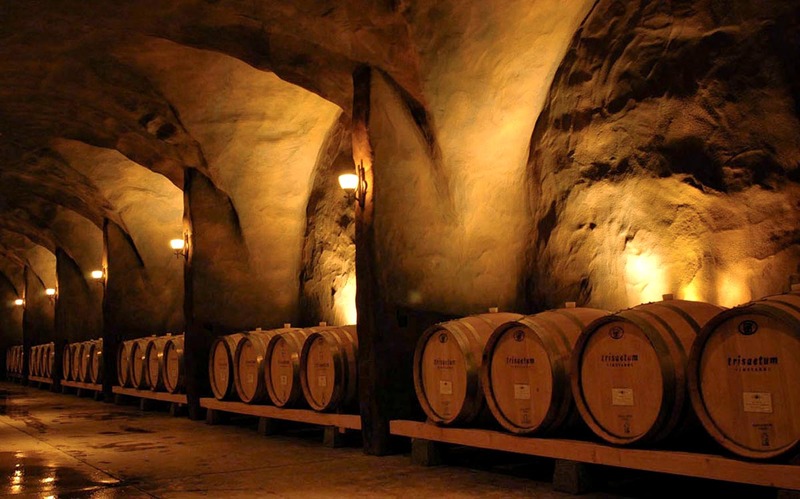 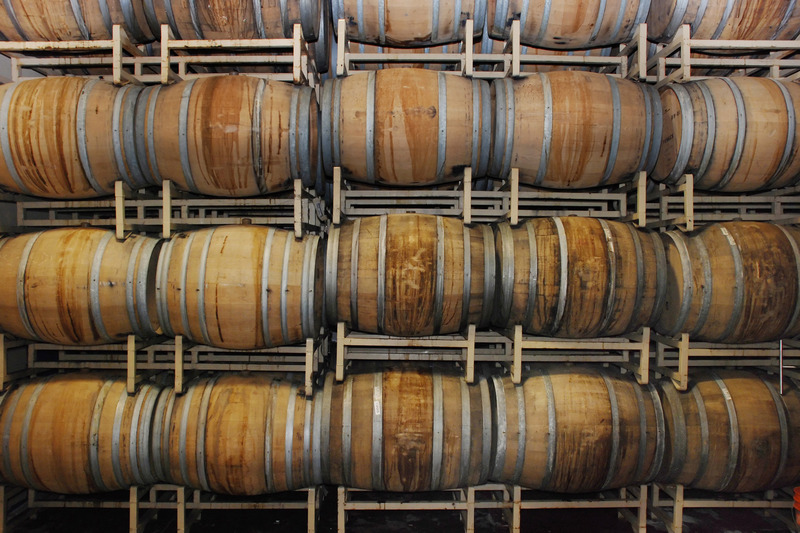 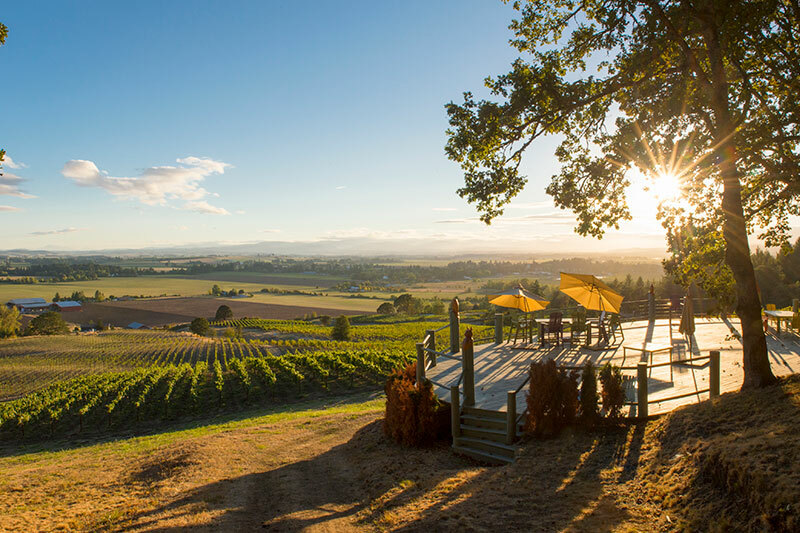 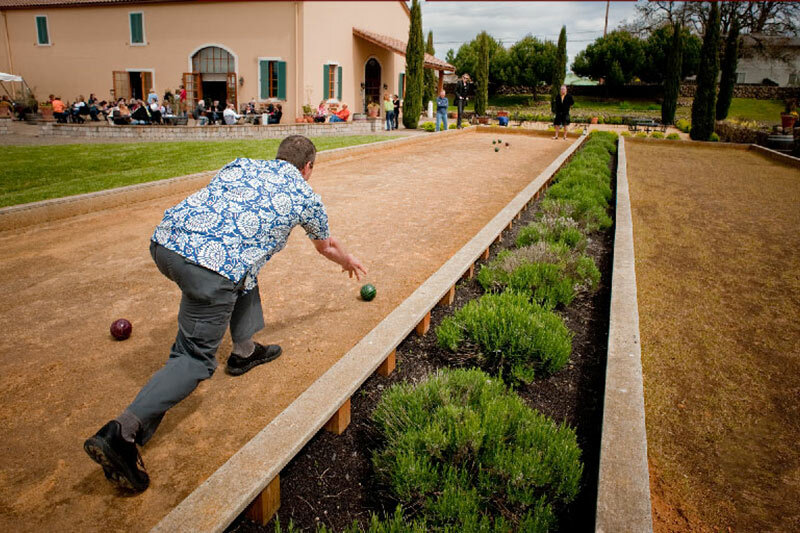 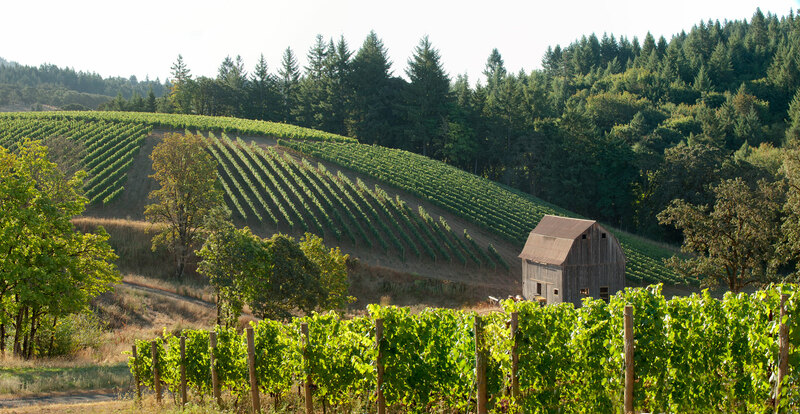 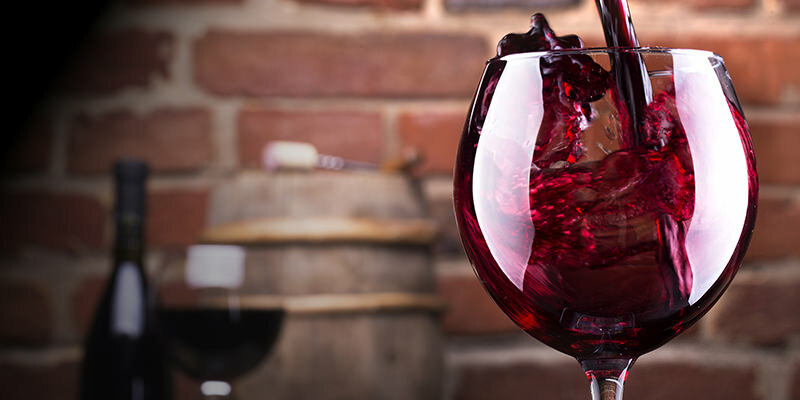 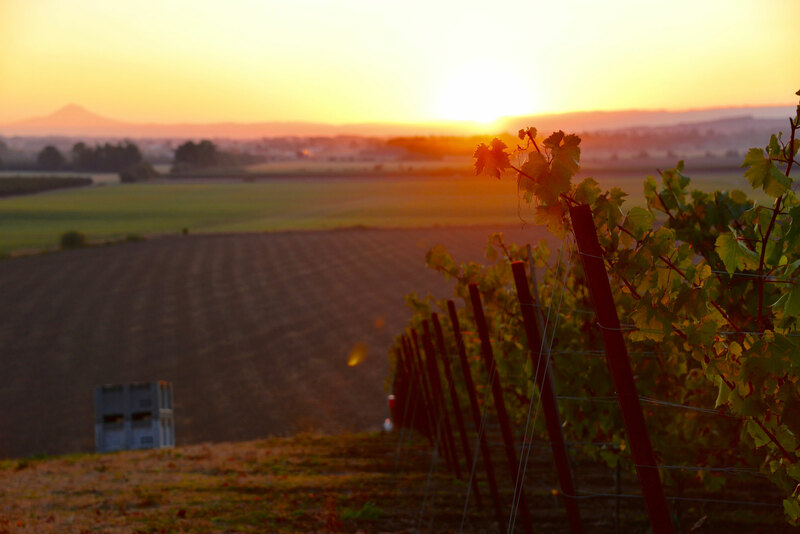 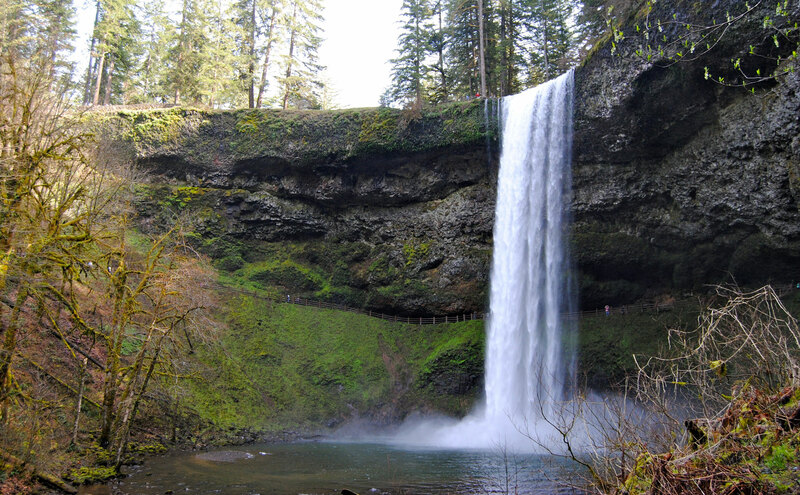 Discover your favorite pocket of Oregon wineries with our wine tasting itineraries. 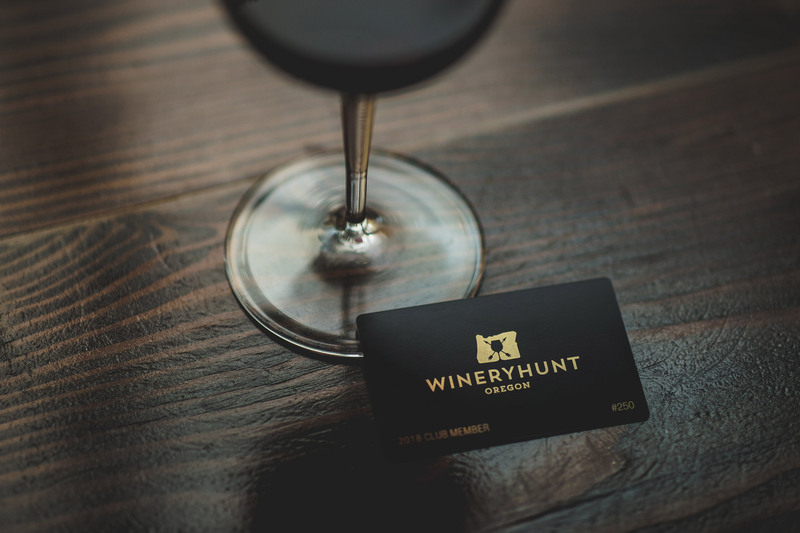 WineryHunt Club Members taste free in the month listed. 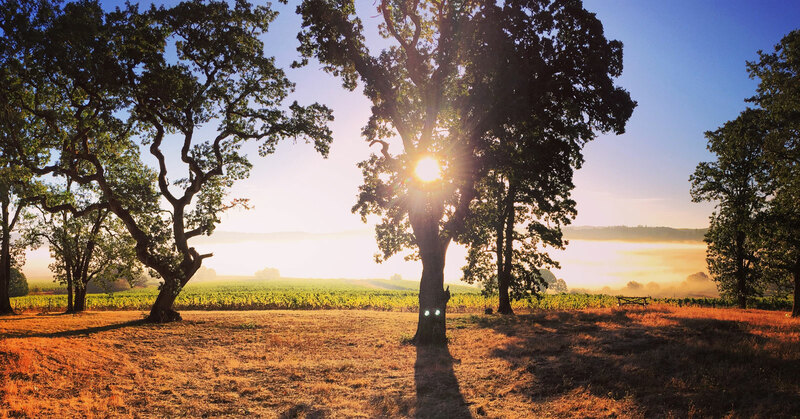 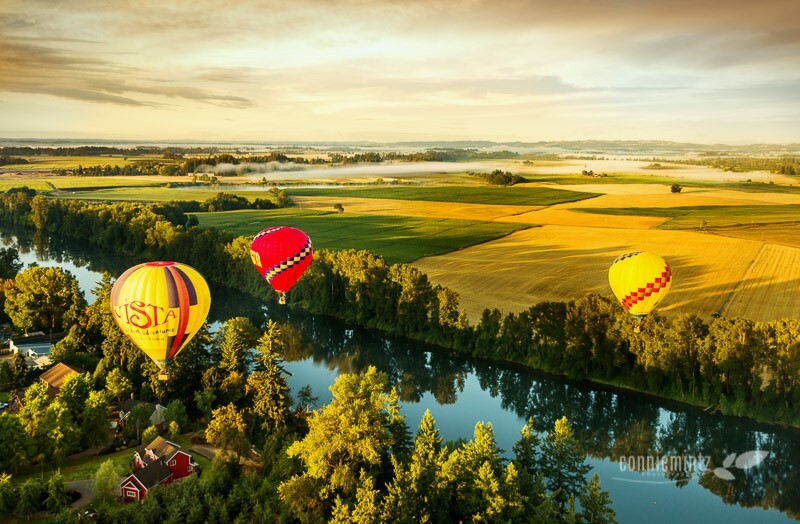 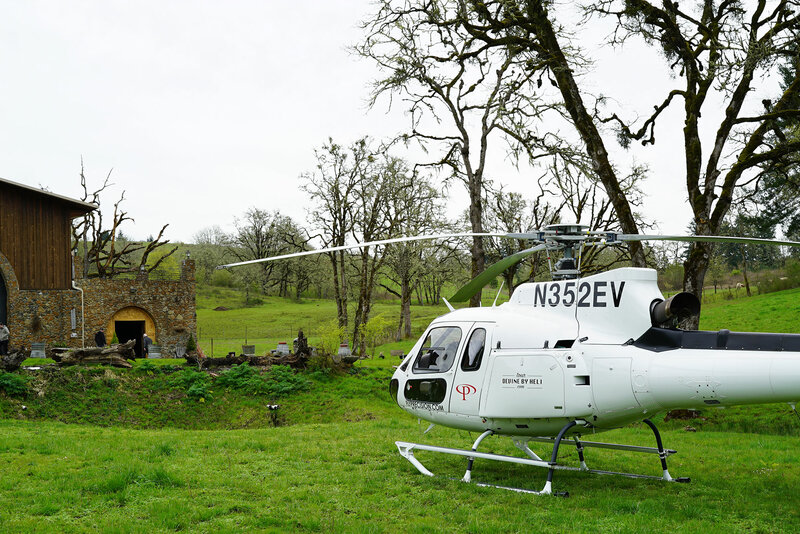 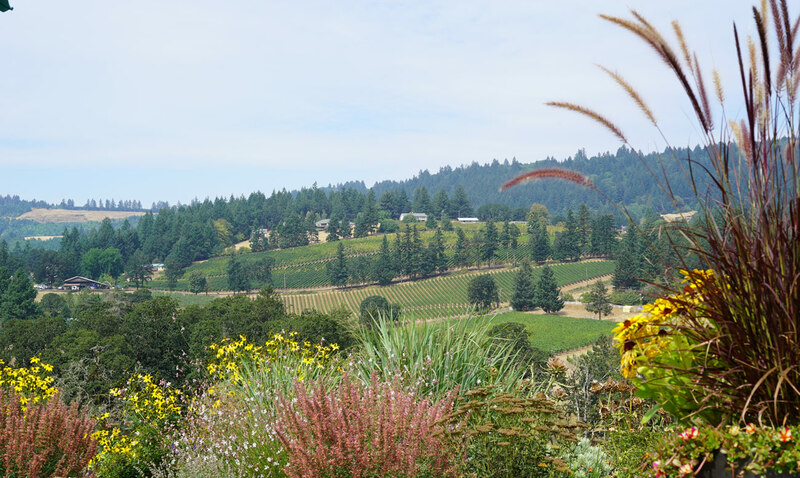 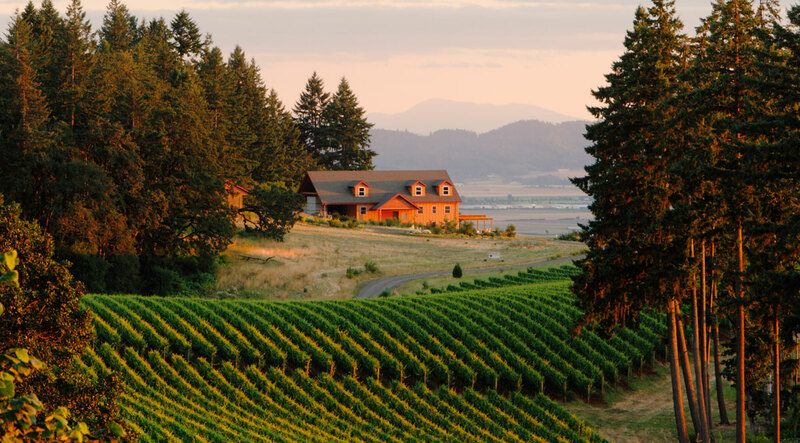 Want To Explore Washington Wine Country? 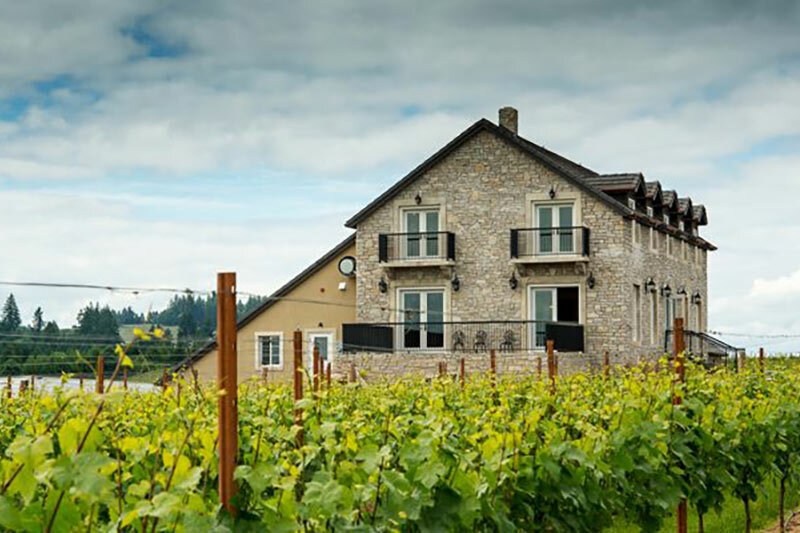 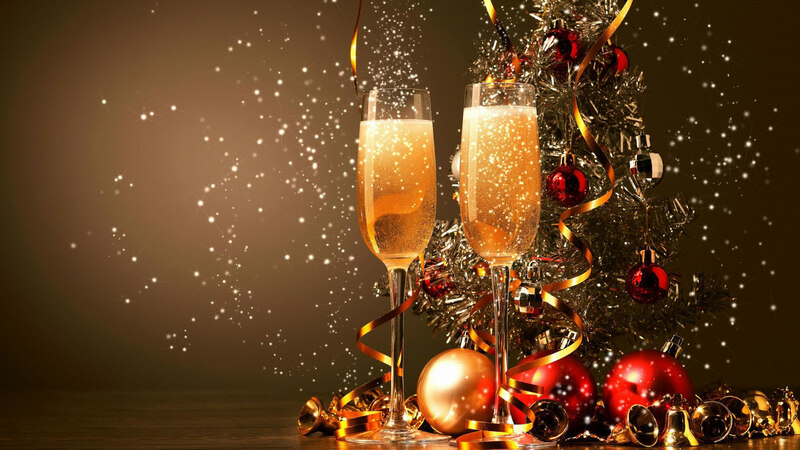 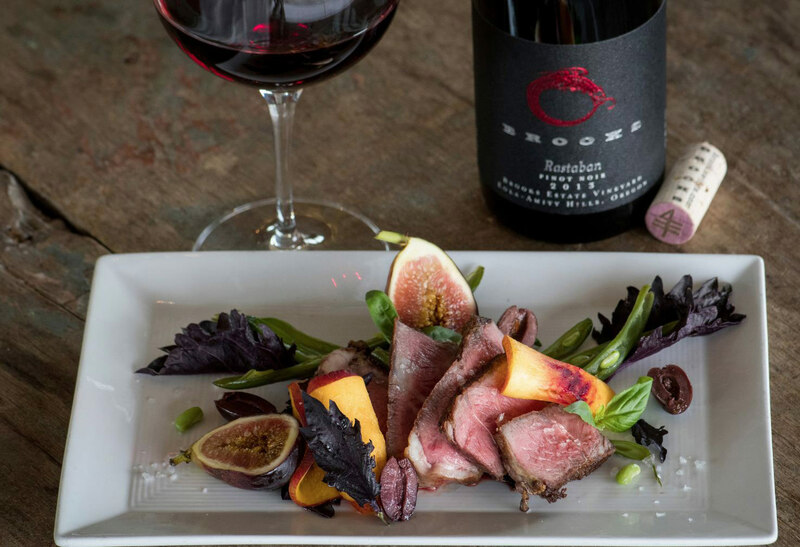 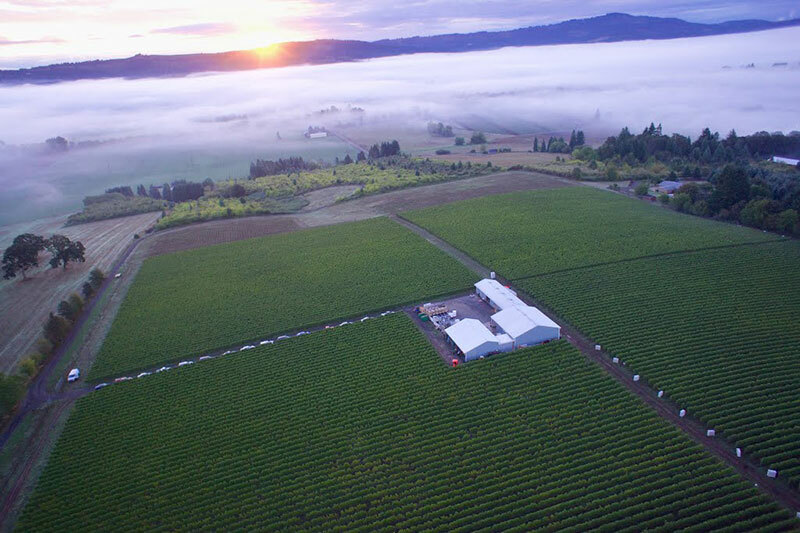 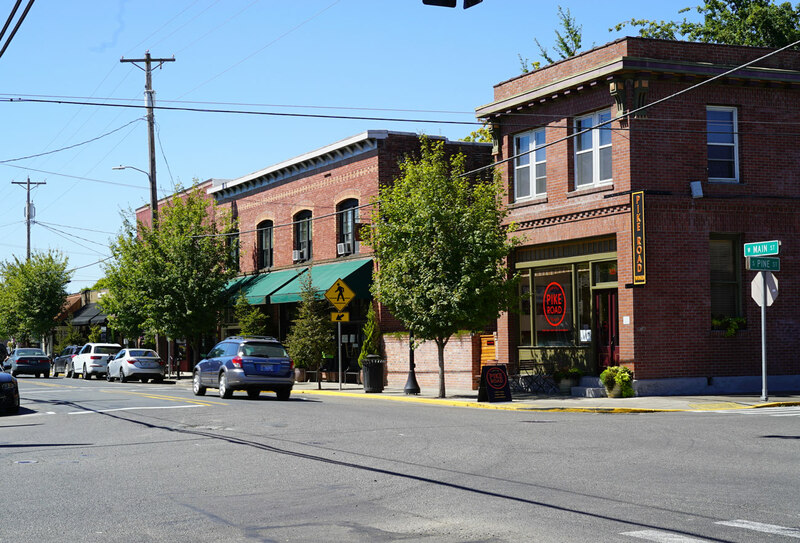 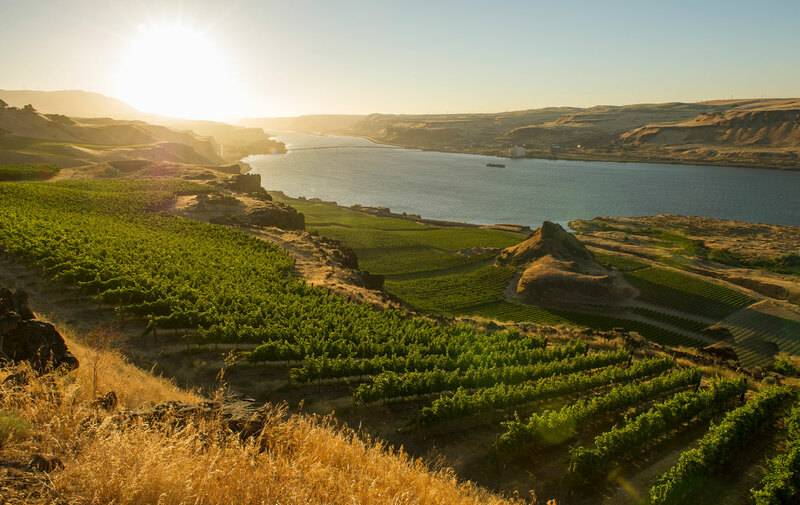 Members of the 2019 WineryHunt Washington Club enjoy waived tastings and discounts in 12 different Washington wine regions, including the Columbia Gorge, Red Mountain, Walla Walla and more!